Fabulous machine you won’t ever regret purchasing. The Star Trac Instinct Vertical Row will look amazing in any gym or fitness related facility. Featuring the patented Lock N Load ® weight selection system. 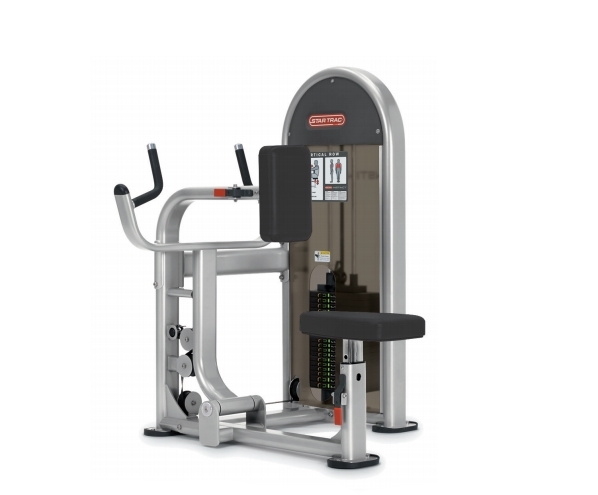 Buy Star Trac Instinct Vertical Row online. If you are interested in the Star Trac Instinct Vertical Row for sale, feel free to enquire above.